This is the straight cement tile for the Emilio Border. This colorway matches the RUMBA "Magnifico" pattern Cuban cement tile. This border will give you the looks of multiple borders of different tiles. Always order extras of both corners and border tiles. The colorway with Rumba Magnifico is a perfect match. 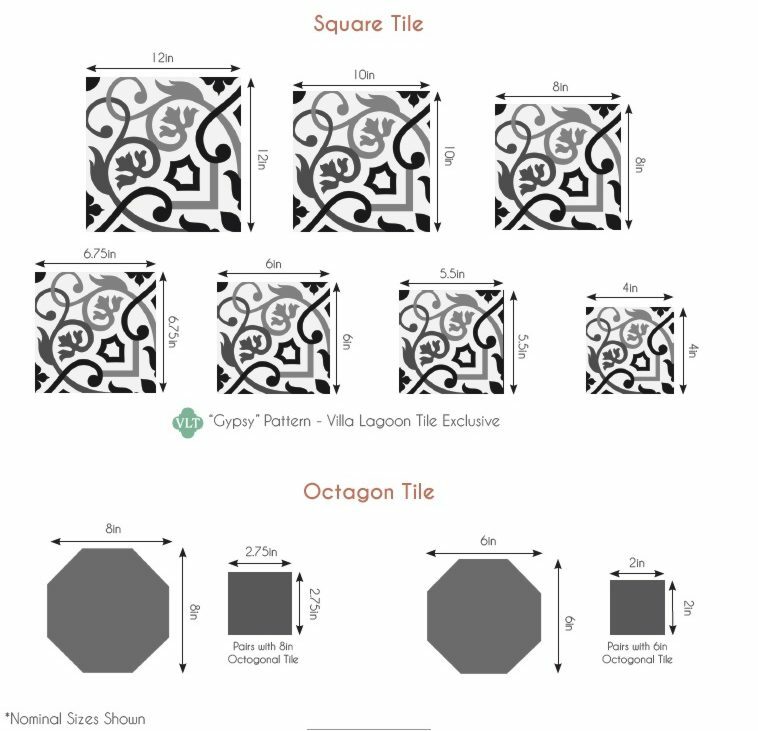 Cement tile can create a Cuban vibe in your project.